We’ve been working hard with the PAVE, LLE team & pupil groups on a variety of awards to support their NC vocational units including NC personal and Vocational Skills level 4. Its been a pleasure to support them to achieve their NICAS (National Indoor Climbing Award Scheme) foundation climber + and their SCA (Scottish Canoeing Association) Star awards as part of their development. 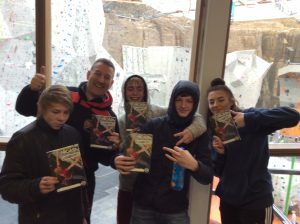 We’ve witnessed some amazing visible learning moments throughout the course using the NICAS syllabus climbing at Ratho EICA and the SCA 1 star syllabus paddling in a variety of locations and carrying out varying lengths of journeys (and much more paddling and climbing beyond the award criteria too) as both physical skills and growth mind-set development are evident. 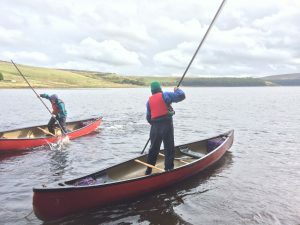 We’ve also used MOLE’s (Midlothian Outdoor Online Learning Environment) to record course outcomes and some wider learning back in the class. 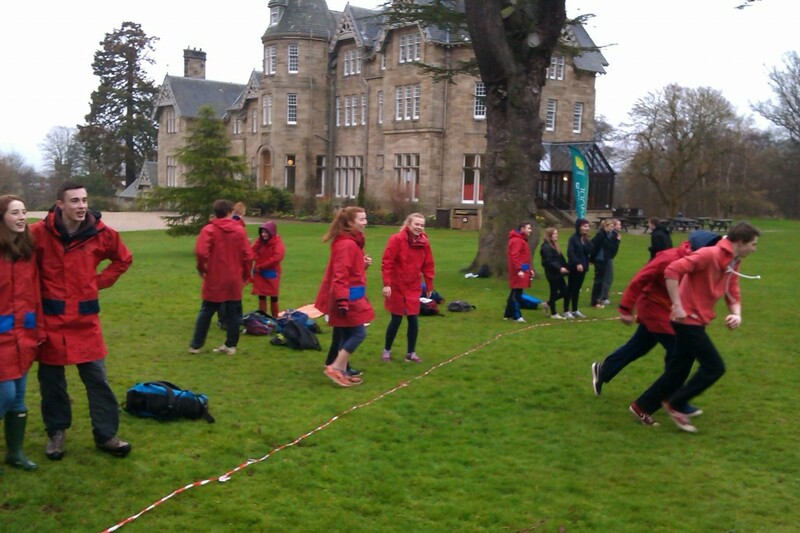 We wish the group every success and continued successful attainment and pathways in the future. Details for booking your team are above and have been sent out to S6 coordinators , however you can also contact the team to declare interest now! don’t miss out on this exicting event. 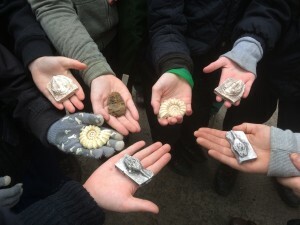 Pupils undertook a journey through geological time and became geology detectives to view the landscape and learn about earth science and the Pentland Hills Geological history. The online environment (M.O.L.E.) 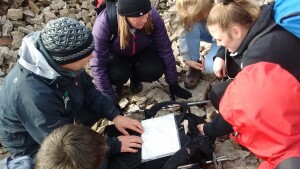 allows pupils to review the learning outcomes covered back in the classroom. This tool allows us to go beyond some of the “surface learning” as part of the “micro teaching session”and dig deeper to stimulate further class discussion on the aspects of formative learning covered in the day. It can also help gather some further useful feedback from pupils and their level of engagement . These groups certainly seemed to have a good experience and judging by the knowledge review (14 questions) some pretty successful results. 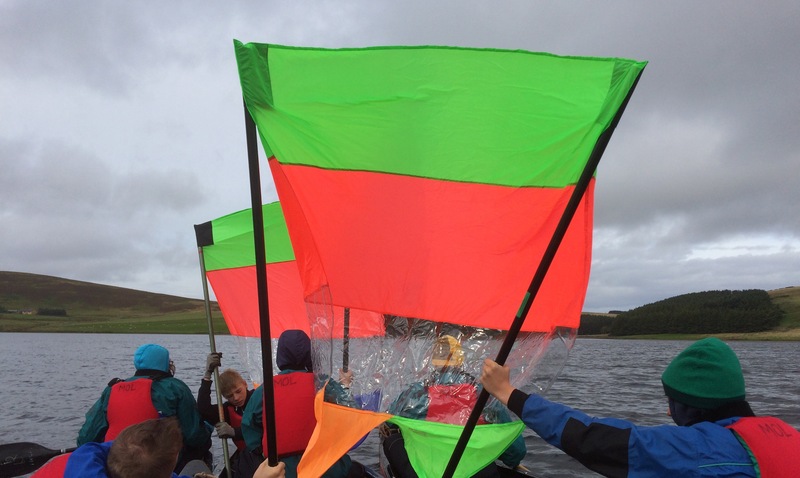 Thanks for great days out Danderhall P7 & we look forward to seeing all the results once completed. 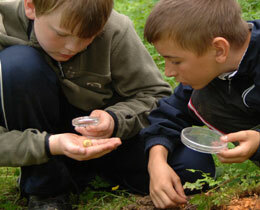 You can access more information about our generic Outdoor Learning Plan by clicking here . Please get in touch if you want to use MOLE’s to review knowledge for your Outdoor Learning Day /Programme back in the classroom.